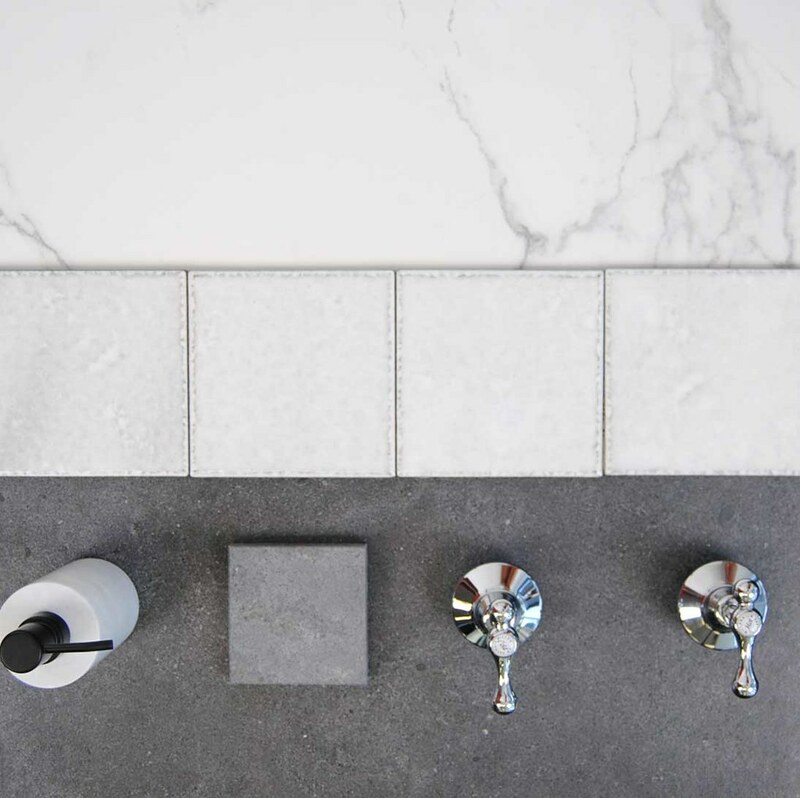 What makes a bathroom stand out from the rest? 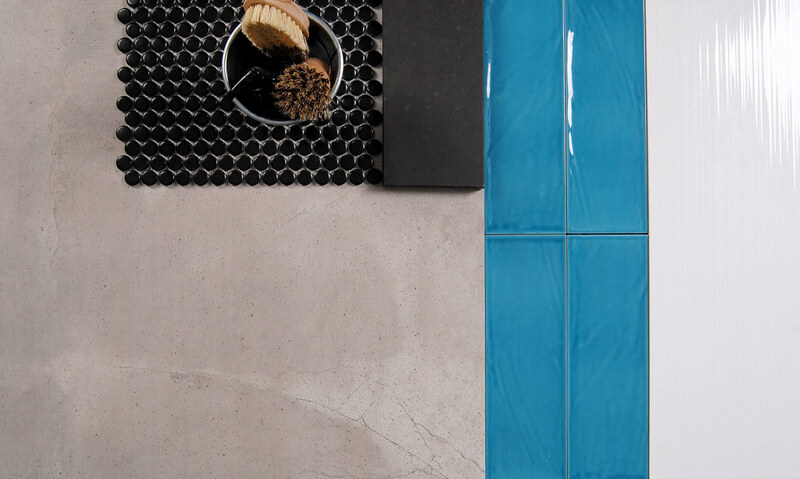 What brings it to life with its shine and colour? 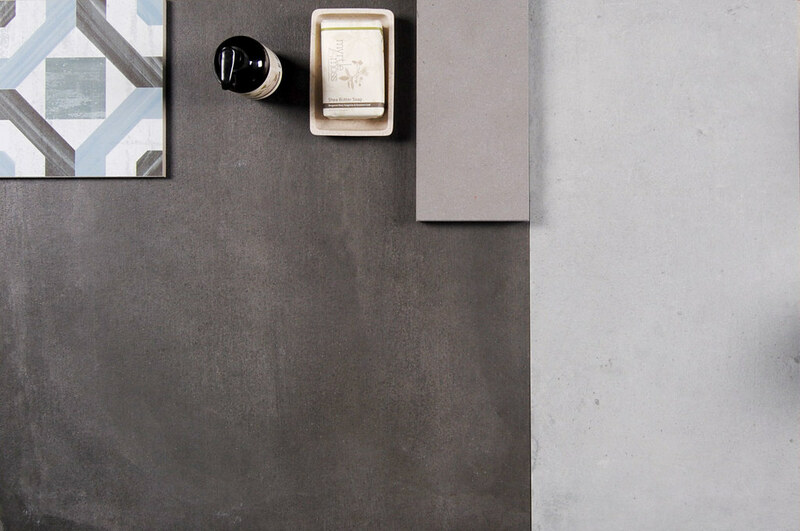 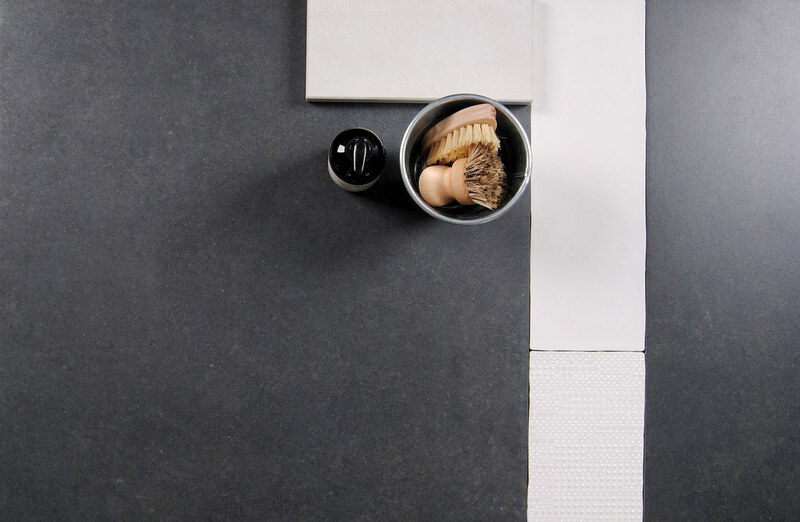 Simple: the simplicity and style of bathroom tiles. 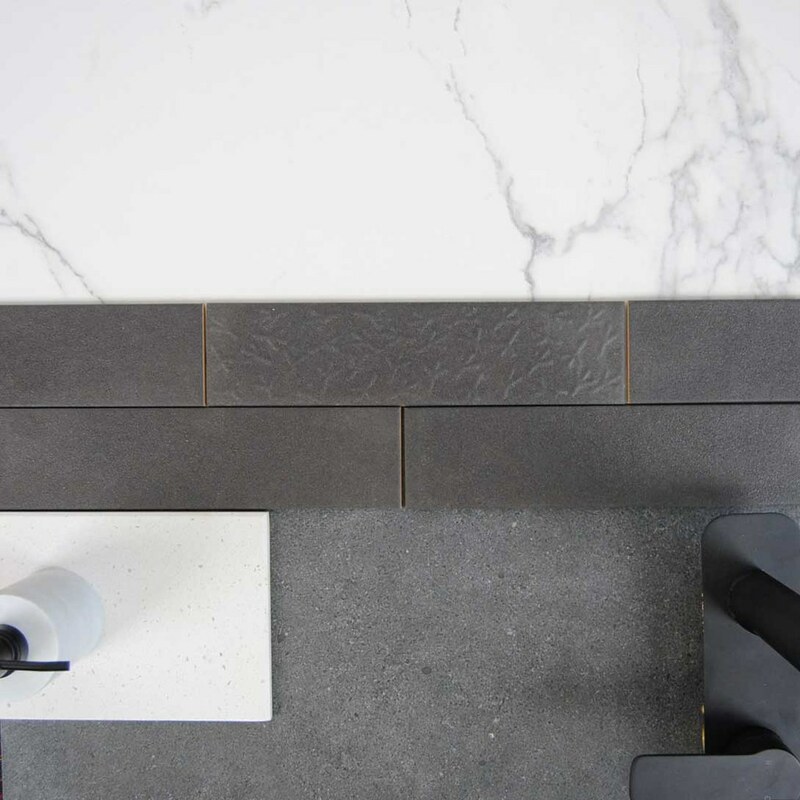 By getting the right set of bathroom tiles, you can add colour and style to your bathroom, as well as extenuating the other factors in the bathroom – such as the shower, bathtub, toilet and so forth. 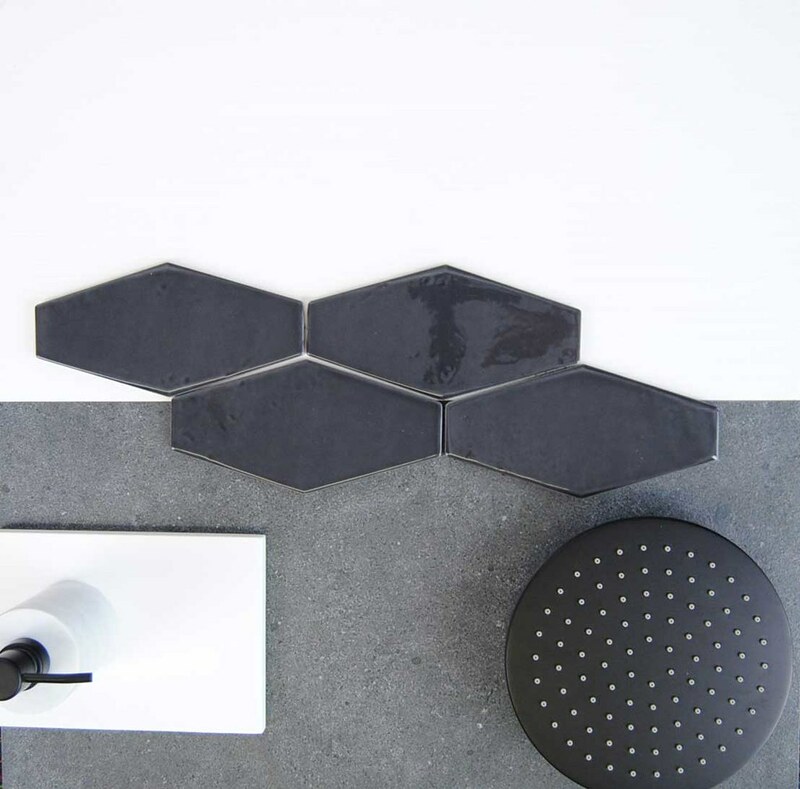 But how do you go about getting the right bathroom tiles for yourself? 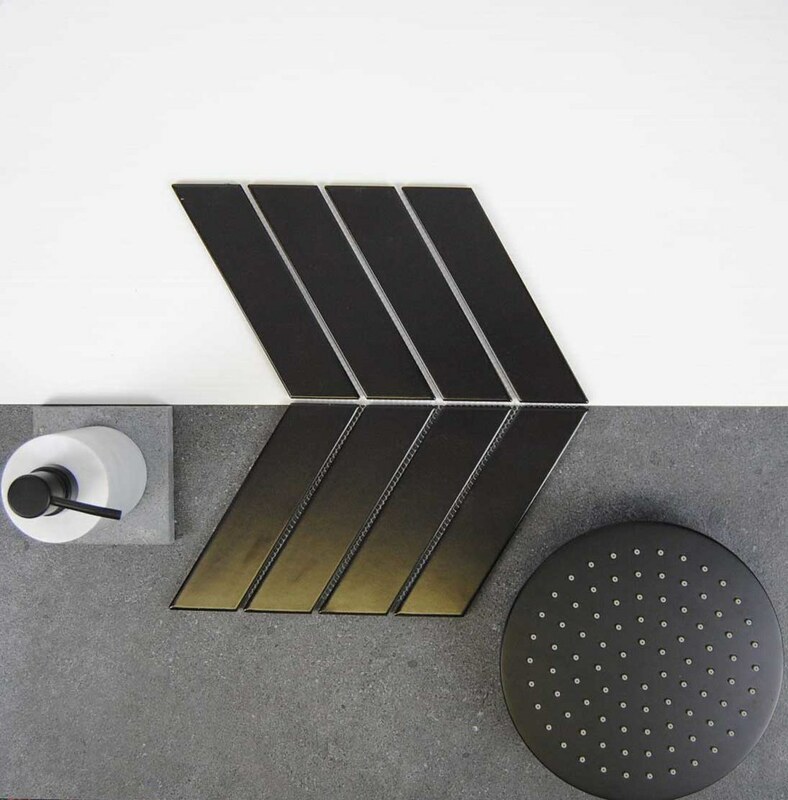 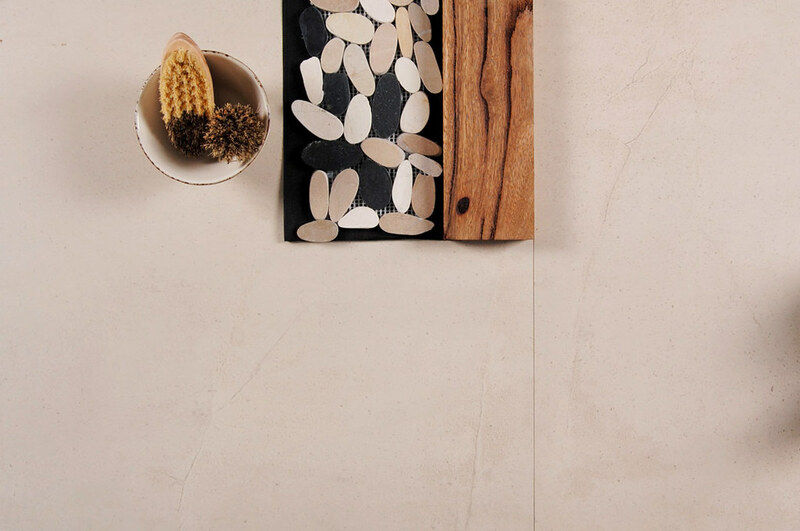 The Bathroomware Company has the selection of bathroom tiles that can make the difference for you. 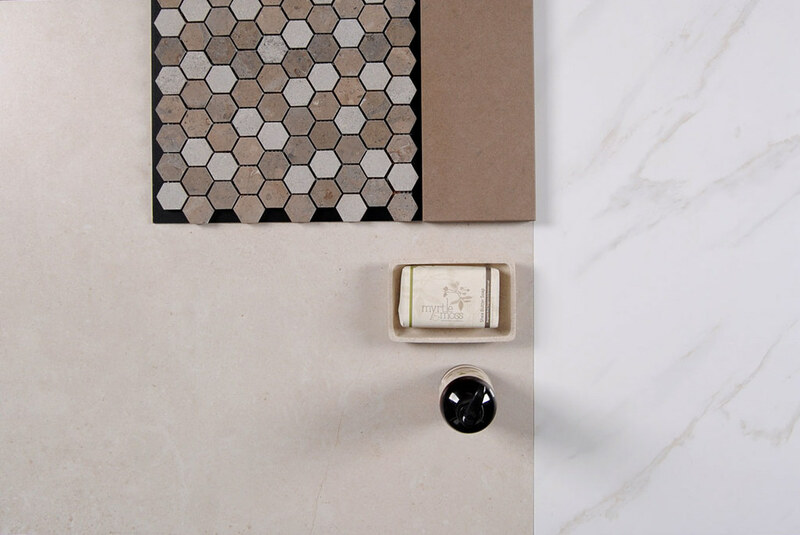 When it comes to transforming your bathroom, we know that people want options. 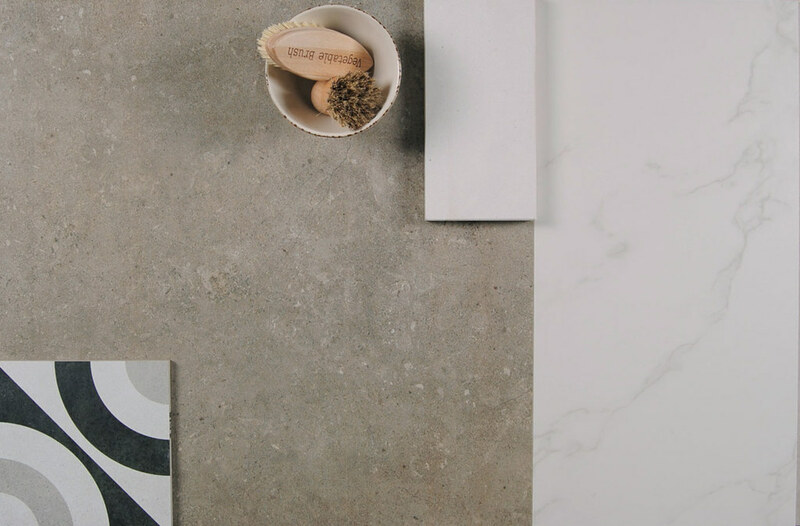 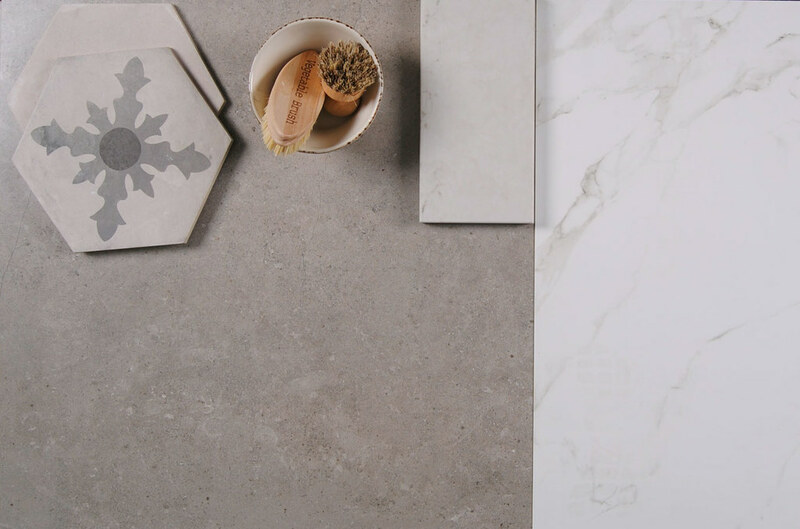 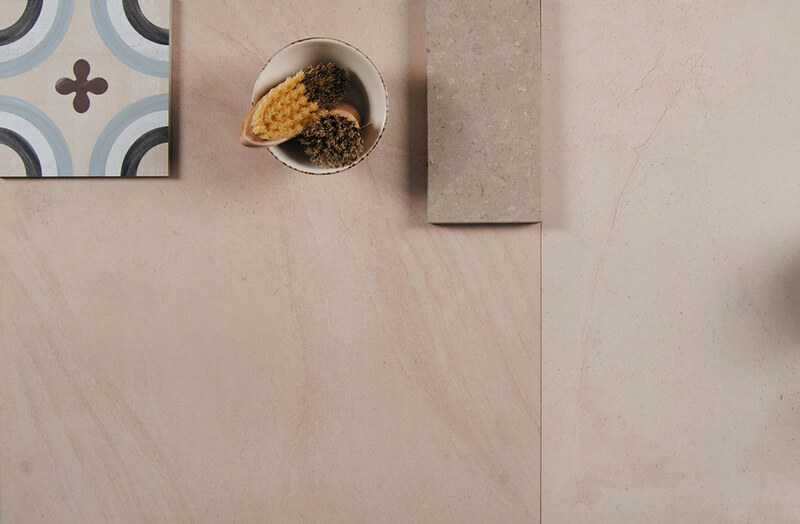 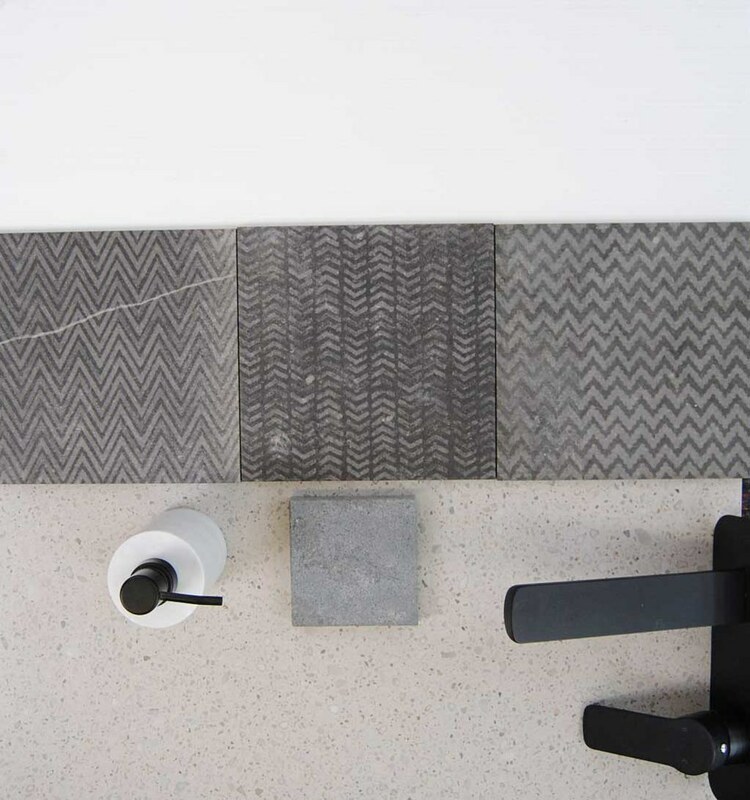 They want to be given the choice to select the bathroom tiles that are going to make the difference to the atmosphere and feeling of their bathroom. 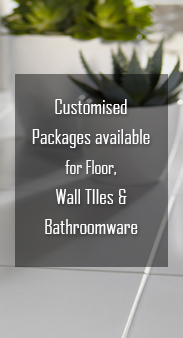 This is why we have the selection of tiles for you. 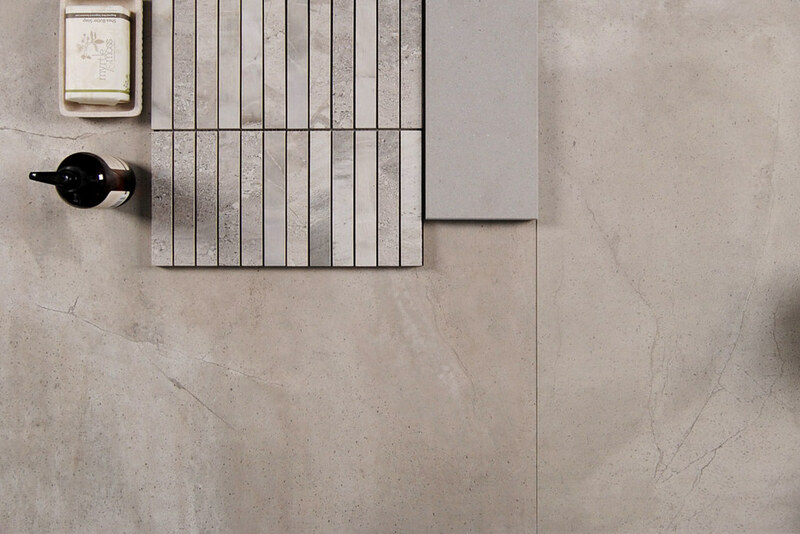 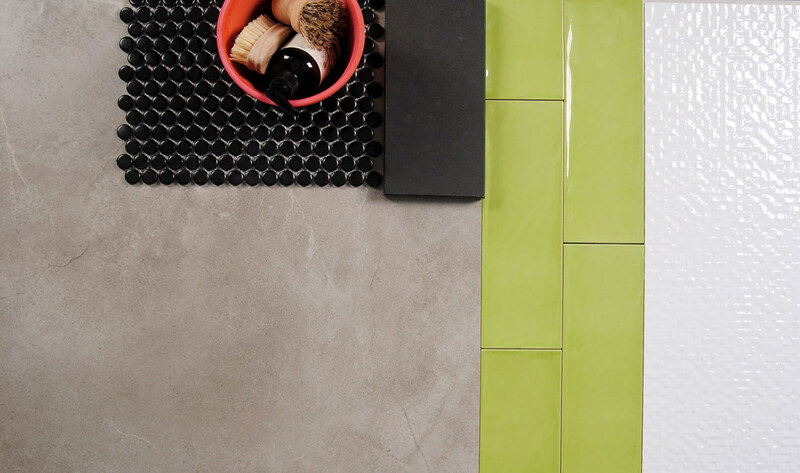 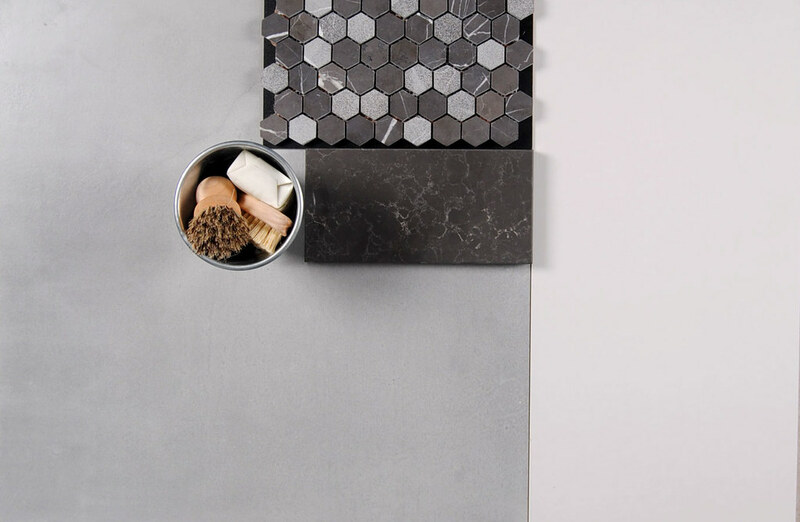 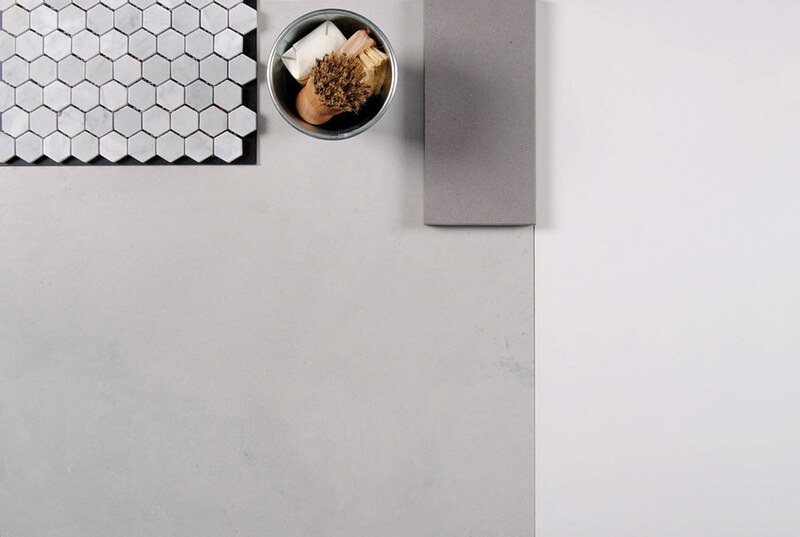 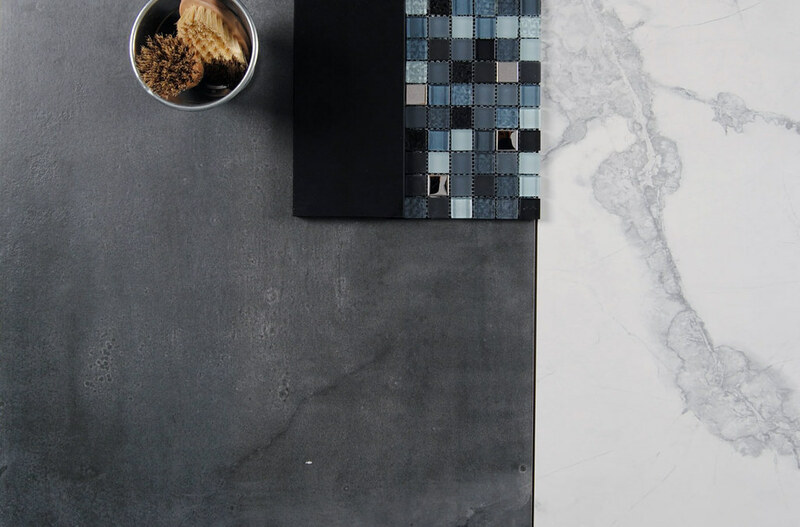 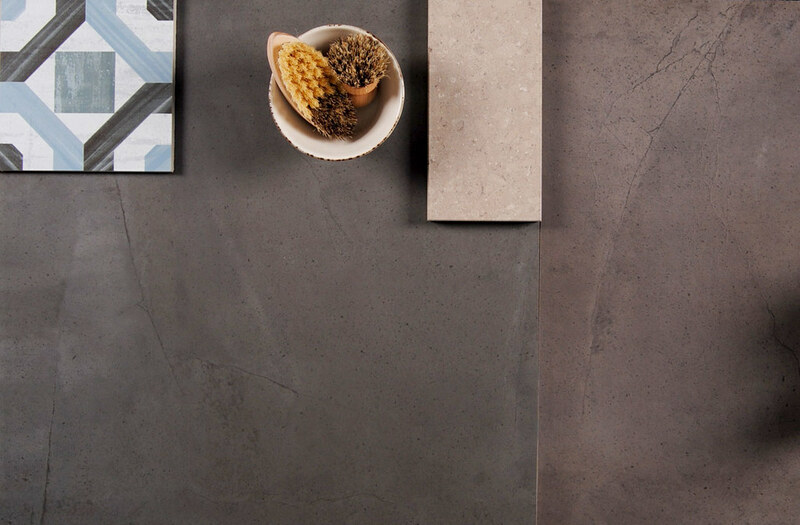 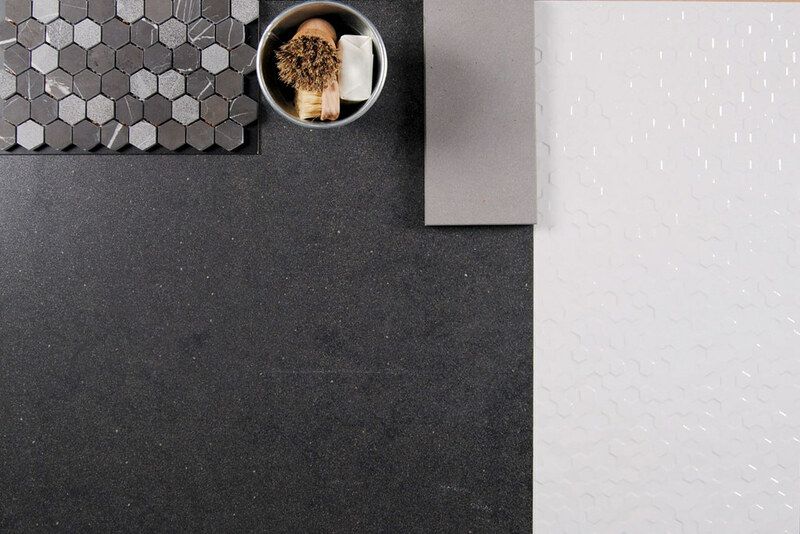 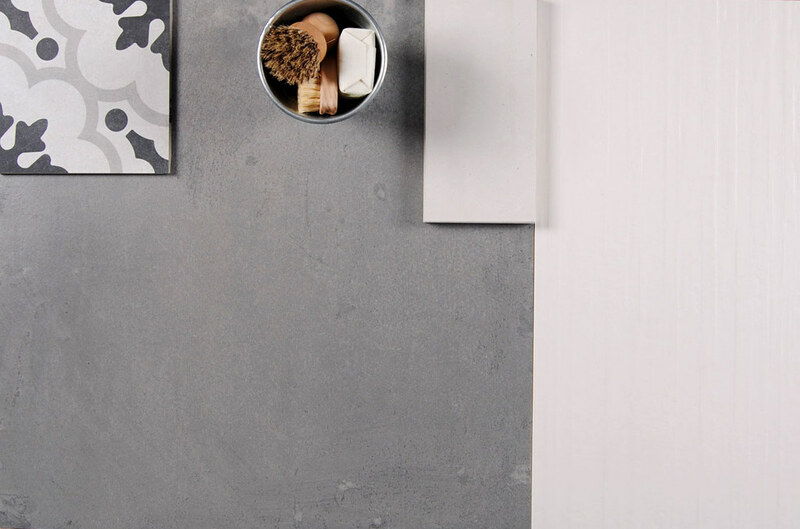 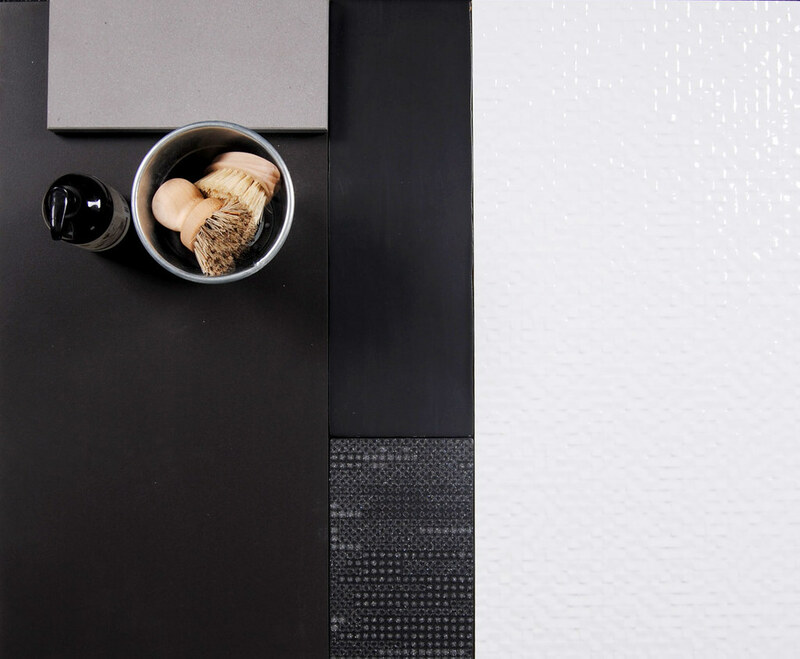 Our tiles come in an array of colours, including grey/white/black bathroom tiles. 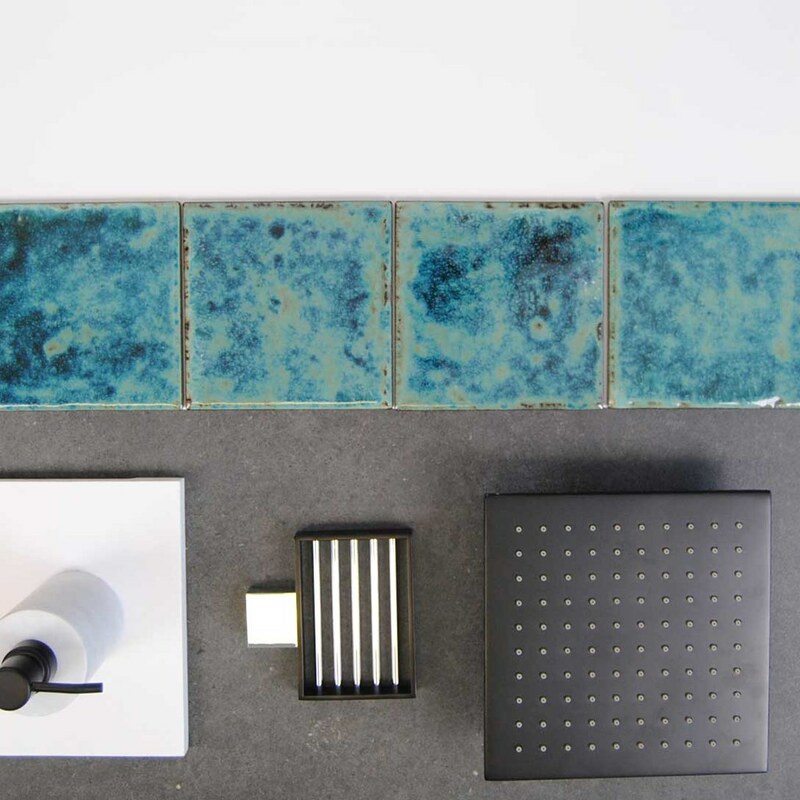 They also come in different designs, including our popular options shower tiles and subway tiles. 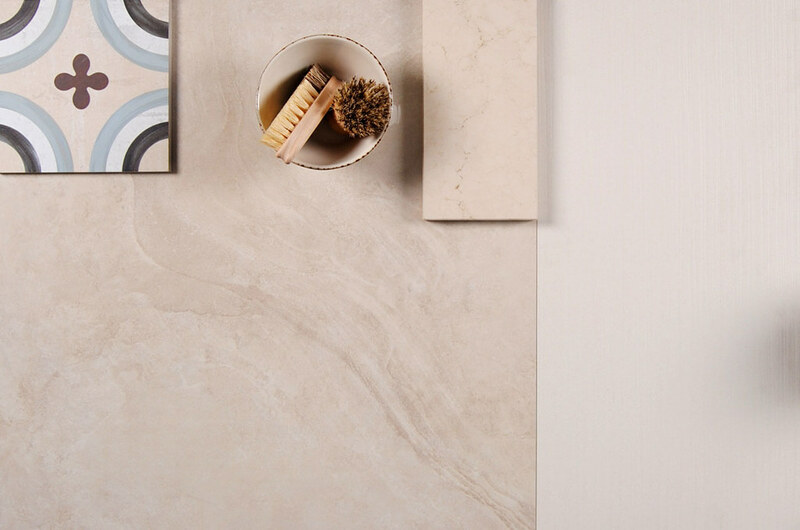 On top of that all, we have different tiles for different reasons, such as our bathroom floor tiles and bathroom wall tiles. 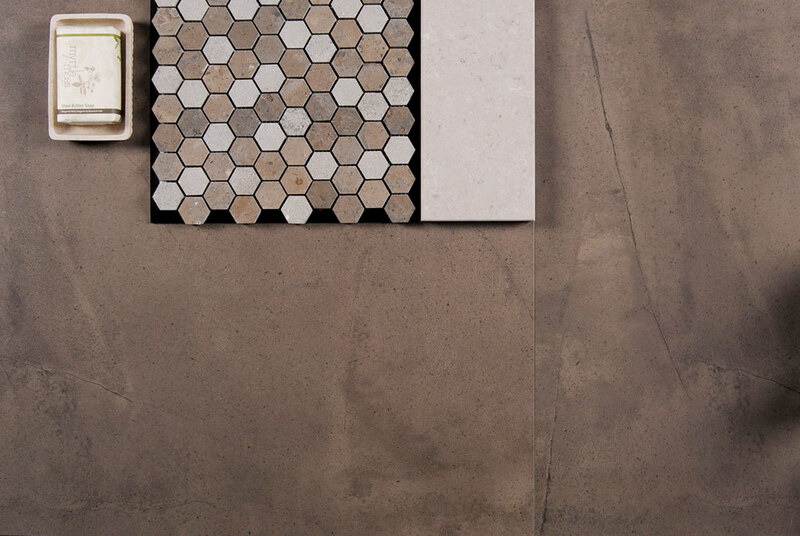 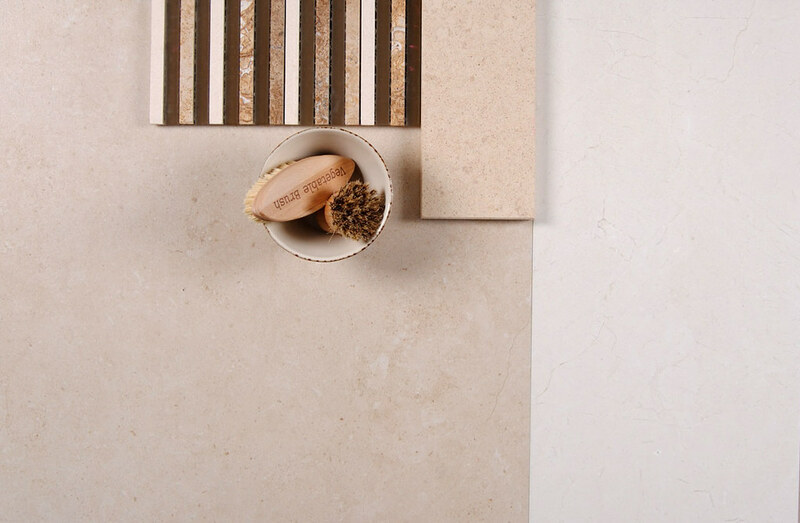 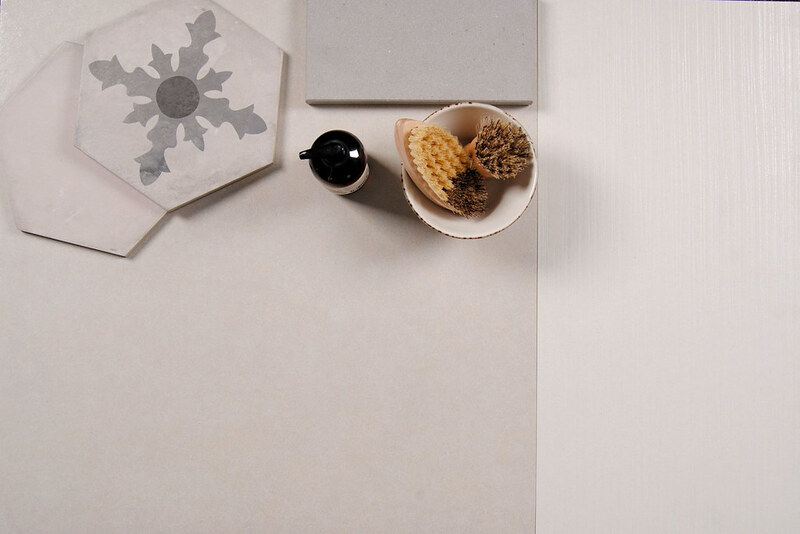 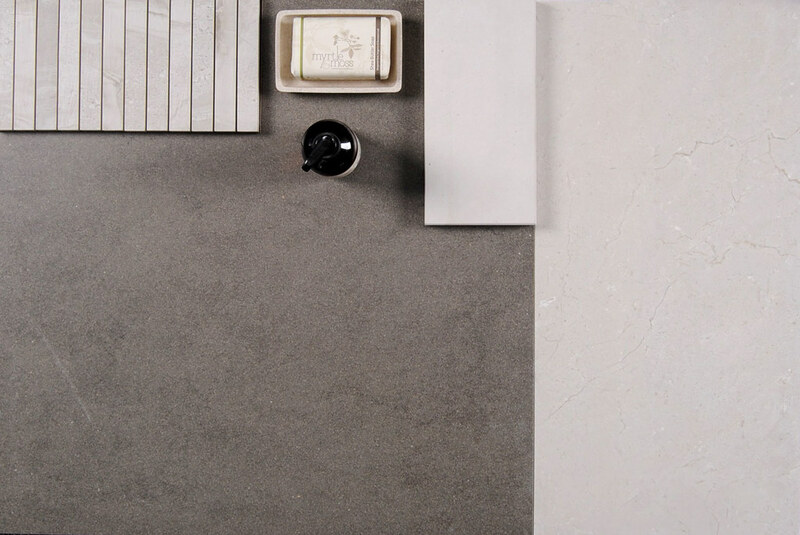 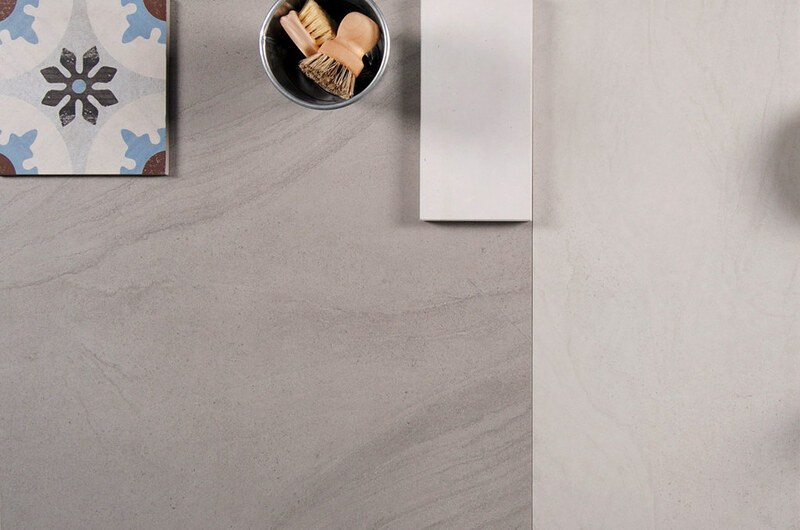 With our selection, you will be guaranteed to find the tiles that can change your bathroom! 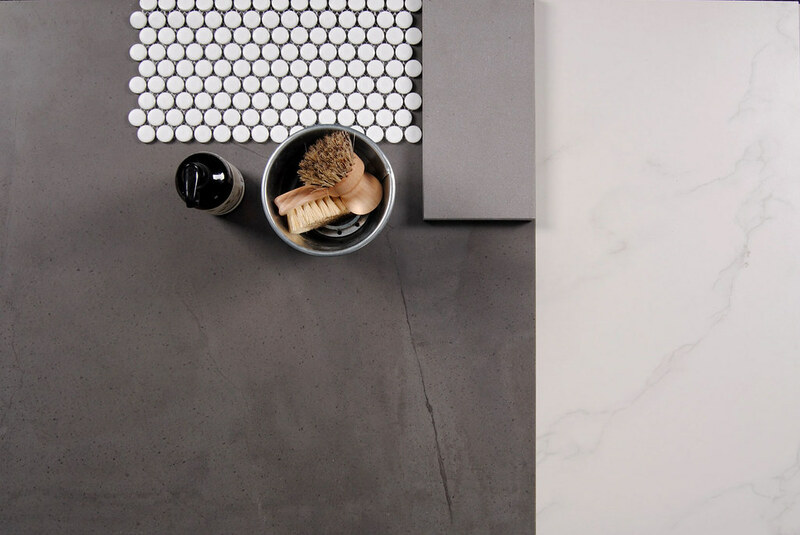 The Bathroomware Company is all about helping our Melbourne clients with all their bathroom needs and requirements. 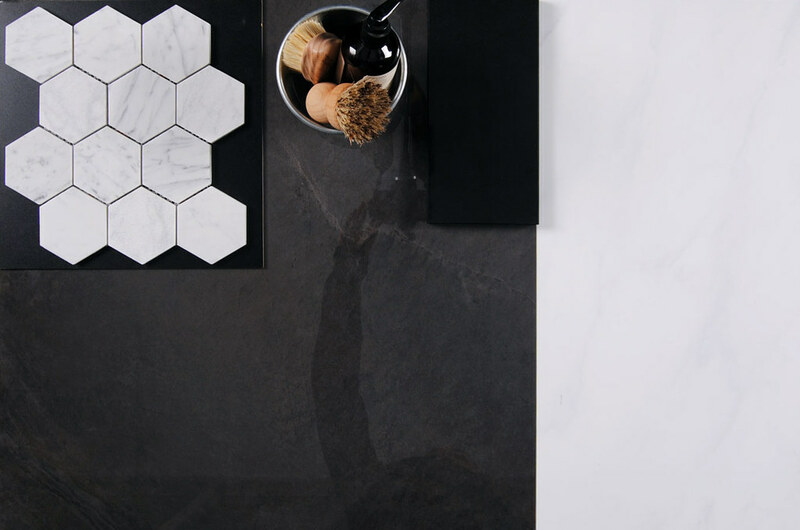 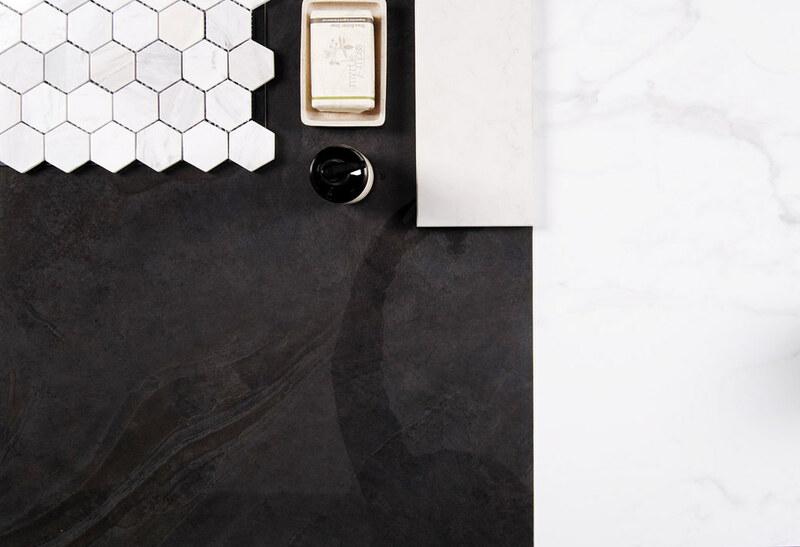 We want to make sure that you get the bathroom you want with our choices, tiles and products. 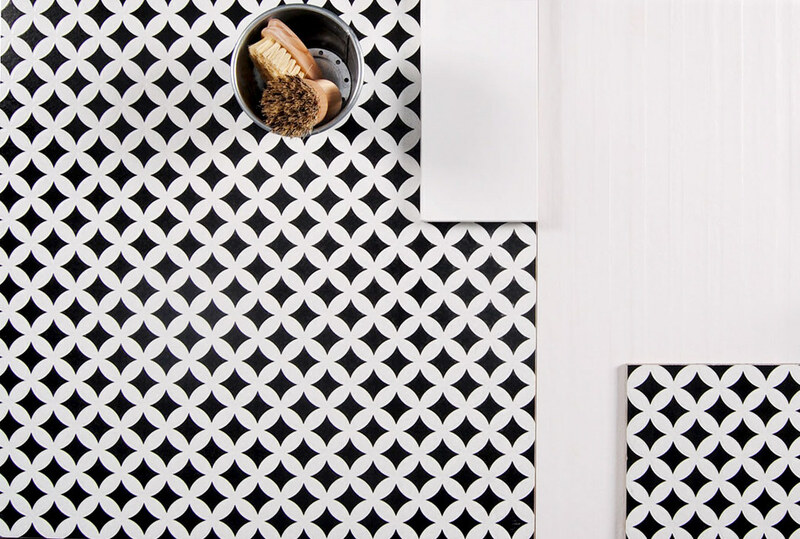 When you mix and merge it together, you’ll get the complete picture. 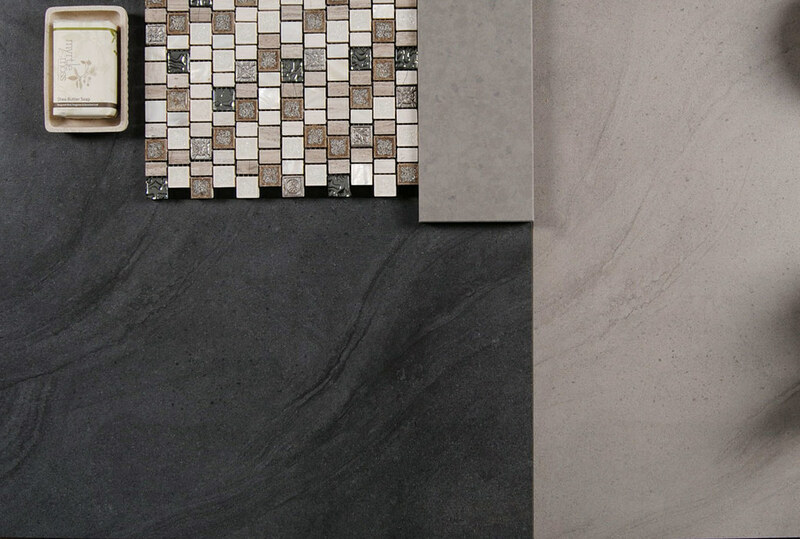 When you come to us, we will help you with all aspects of your bathroom creation. 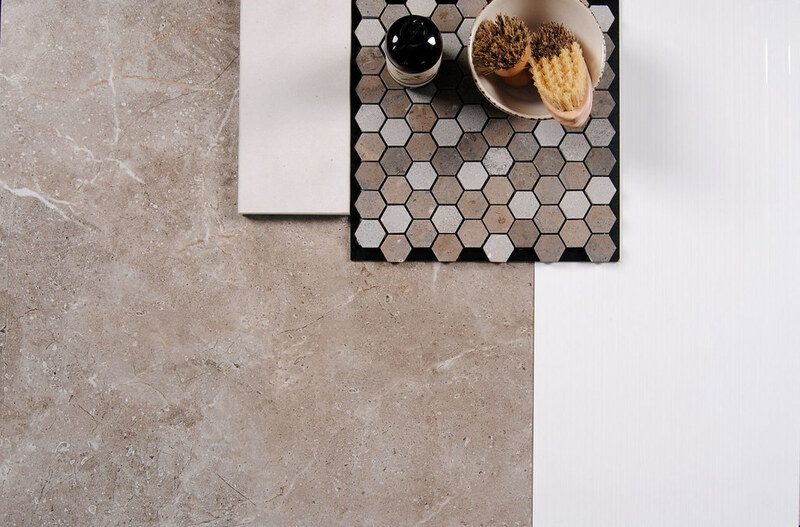 Check out our bathroom tiles below or speak to us on 1800 851 107 today.